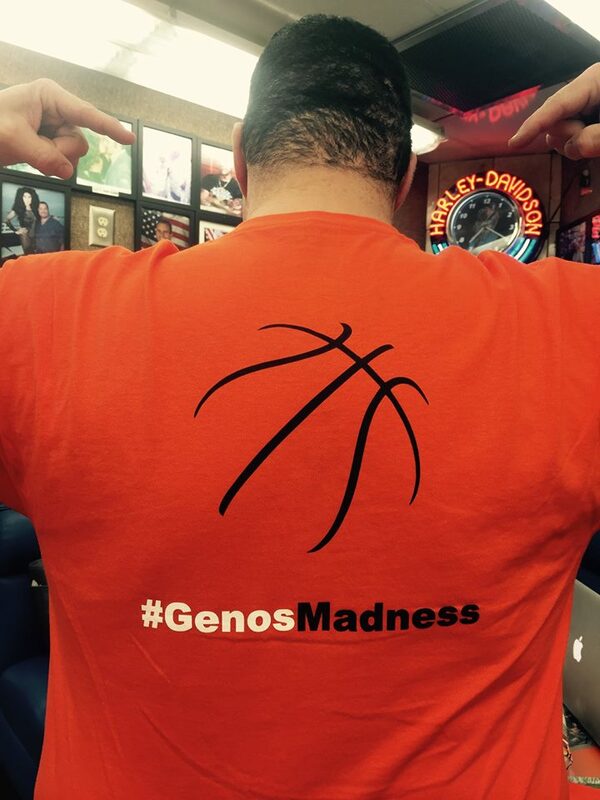 #GenosMadness Sweepstakes | Geno's Steaks | Philadelphia, Pa.
A Slam-dunk Deal for Geno’s Steaks fans! 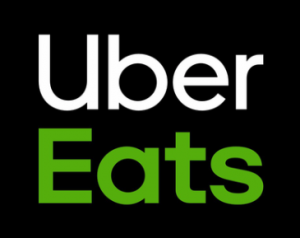 Win the ultimate Philly sports package: two tickets to a game of each Philly pro team—baseball, football, basketball and hockey! Just for entering, you’ll get a free Geno’s Madness T-shirt (while supplies last) and $1 off a cheesesteak March 17- April 6. 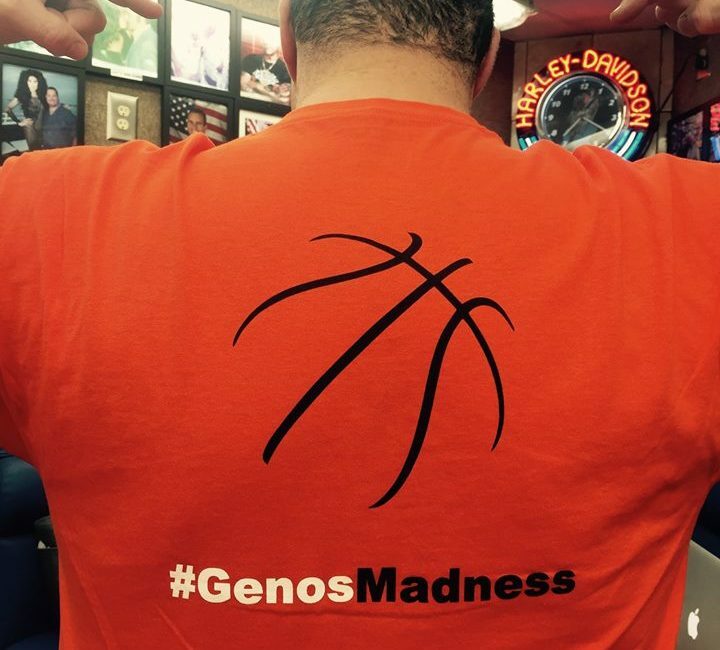 The winner of Geno’s Madness will be announced on April 8th. Make your picks, set your rosters…but in this case, everyone wins at Geno’s Steaks!